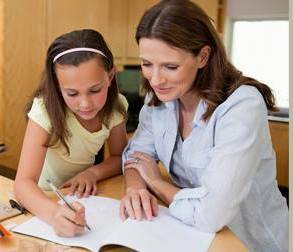 Many who decide to homeschool have an underlying lack of confidence in their ability to do a good job. Are you one of those people? This segment of A Kingdom-Driven Family Moment will give you a hopeful perspective. Listen and share with others.